Bollywood actress and Chairperson, Best Deal TV Shilpa Shetty along with actress Neha Dhupia during a press conference to announce the partnership with eBay India in Mumbai. 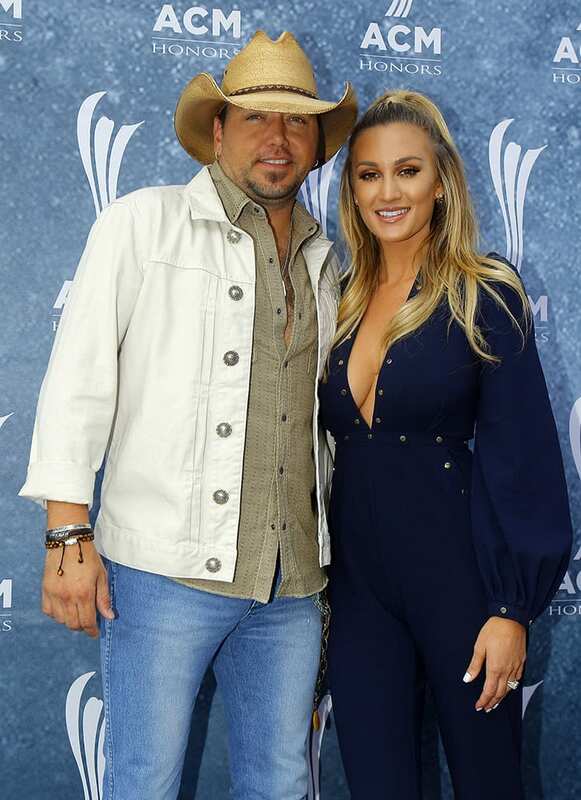 Jason Aldean and his wife Brittany Kerr arrive at the 9th Annual ACM Honors at The Ryman Auditorium in Nashville, Tenn.
Bollywood actors Anil Kapoor, John Abraham and Shruti Hassan at a promotional event for their upcoming film Welcome Back in Gurgaon. 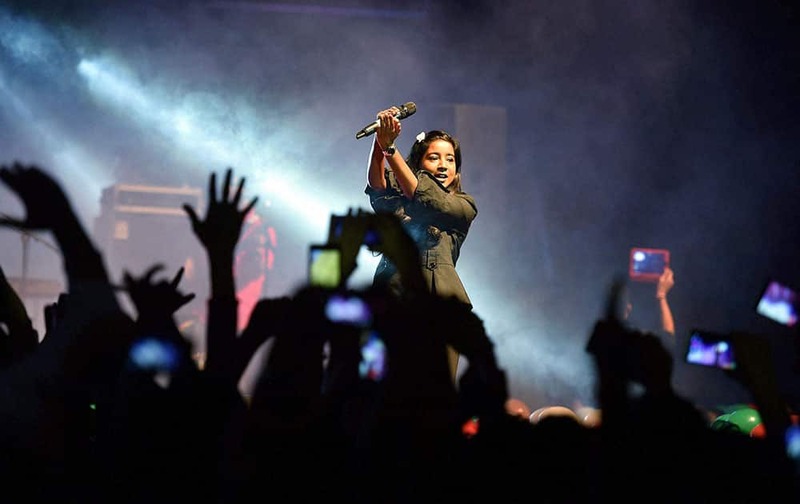 Bollywood singer Shilpa Rao performs at a rock concert event organised by AAPs studentswing CYSS ahaed of DU elections in New Delhi. Elisa Sednaoui poses for photographers on the beach of the Venice Lido. Britsh actress Georgia May Foote poses for photographers at the Strictly Come Dancing 2015 launch event at Elstree Film Studios, London. 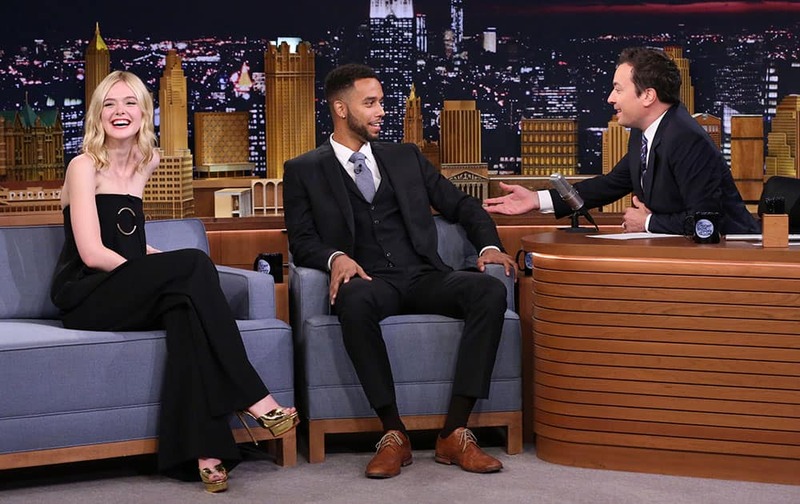 actress Elle Fanning, left, smiles, as host Jimmy Fallon, right, speaks with Anthony Sadler during a taping of "The Tonight Show Starring Jimmy Fallon," in New York. Actress Lake Bell participates in AOL's BUILD Speaker Series to discuss her new film, "No Escape," at AOL Studios in New York. 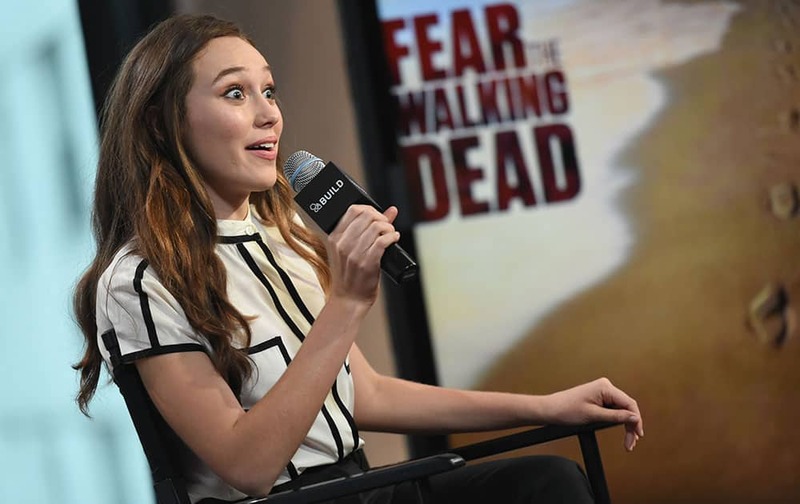 Actress Alycia Debnam-Carey participates in AOL's BUILD Speaker Series to discuss the new television series, "Fear The Walking Dead", at AOL Studios in New York.